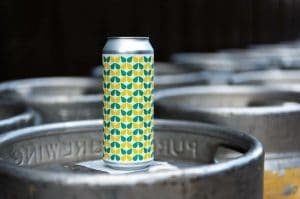 Where’s the best place to drink beer in brum other than Purecraft? 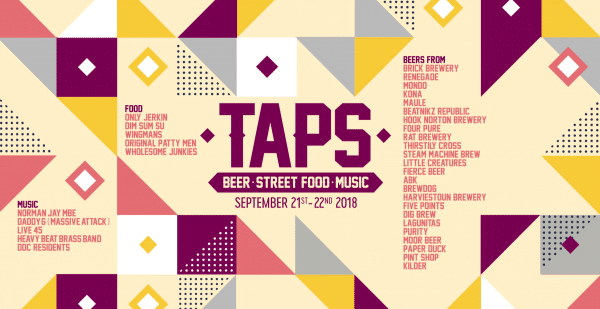 Well taps festival here this coming weekend in conjunction with Digbeth Dining wouldn’t be a bad second place!! 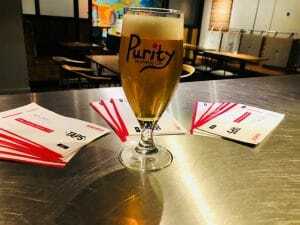 Whats even better is that you can get discounted tickets here at Purecraft when you buy a Purity Brewing Co beer!